Mukaishima will either be the first or last island you visit on your trip along the Shimanami Kaido; for me, it was the first. I did a lot of research into this trip and found a great map online. There are English maps available in Onomichi and you can get a lot of information from them. 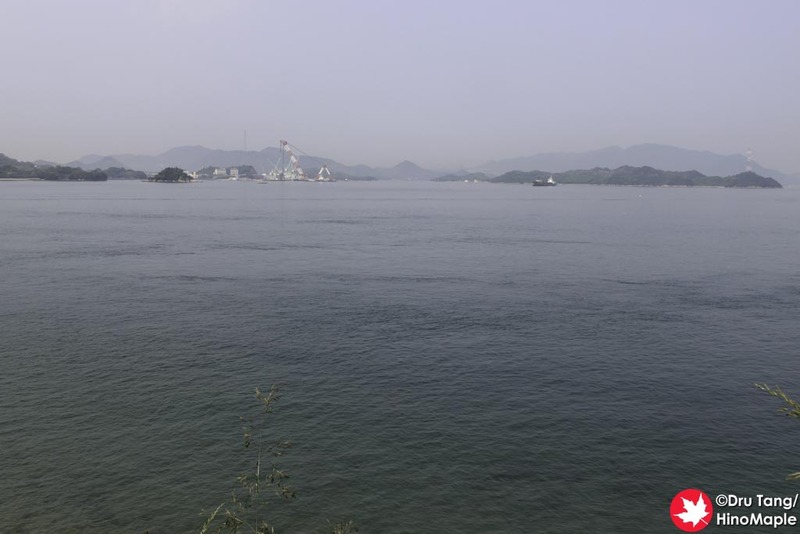 Mukaishima was not an island that had anything of particular interest for me. There are things to see and do but none of them piqued my interest. It was a great way to get started and jump into the trip but it was basically a means to get to my main destinations, Innoshima and Ikuchijima. 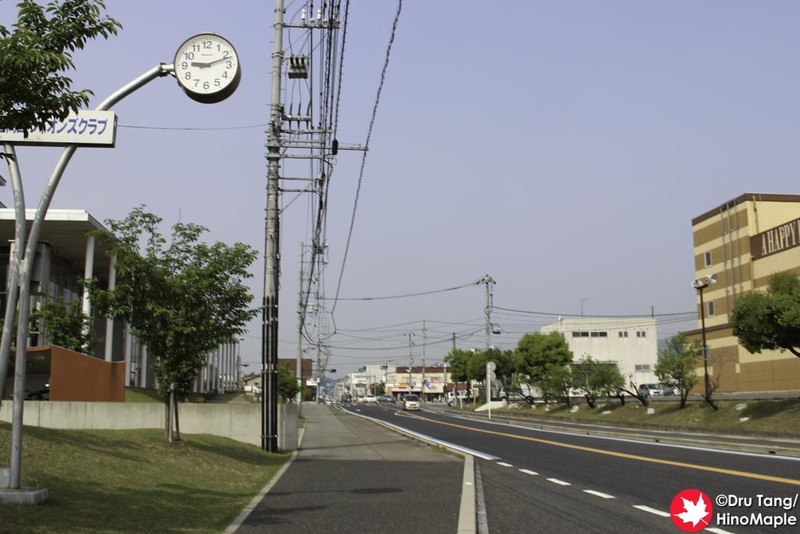 When you get off the ferry at Mukaishima, you head along some quiet roads to get to the main road. The main road is hard to miss as it is the first light you come across after the ferry port. 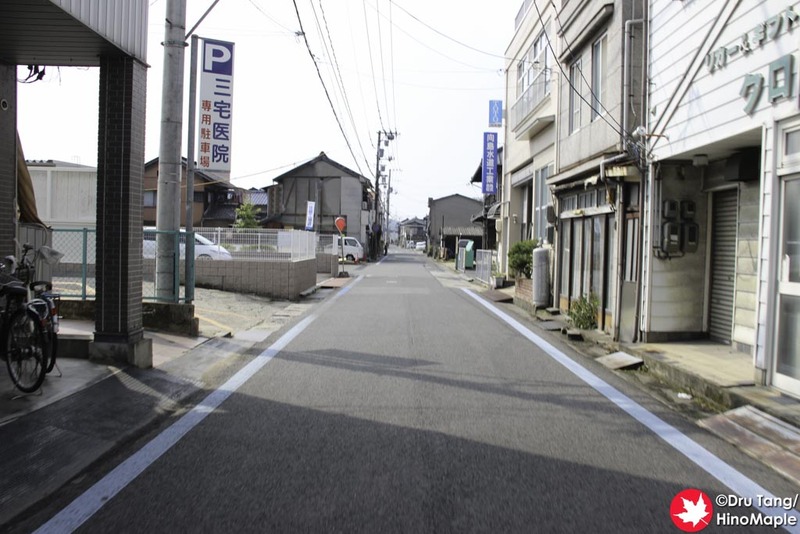 If you are heading to Onomichi, you’ll be a pro at understanding the route so you won’t have any problems with it; just follow the blue lines. For me, it took just a few seconds but once I saw the blue line, I had no problems. Once I turned right at the main street, I had a little problem, cars. On the English map, it warned me that there were a lot of cars there and I had to be careful. They weren’t kidding. I made a pact with my friend to just bomb through the area as fast as we could. Thankfully Mukaishima is pretty flat along the bicycle route so we had no problems getting to the coast. Once we got to the coast, we had to stop. The view from the coast was amazing. Once you pass the central town area and see the beautiful Seto Inland Sea, you can’t help but feel you’ve reached a Japanese paradise. The world suddenly slowed to a crawl and you didn’t feel a need to rush as much. I still had time deadlines to meet in order to get to where I wanted to go, but I didn’t feel the pressure of meeting them. I just wanted to stop and enjoy the view as much as possible, and I did so very often. Once I was on the coast, something changed in me. While I was very relaxed in Onomichi and enjoying the quiet town, it was a completely different feeling to being on the Shimanami Kaido route. The second I was on the coast, I started whistling, humming, and singing. I was singing whatever came into my head from old cartoon songs to Kill Bill themes. When you are out in the middle of nowhere without too many people around, if anyone, you just feel like letting loose and not caring what anyone thought about what noises came out of your mouth. For the most part, there really isn’t much to do on Mukaishima; but isn’t that the point? There are a few places to see at the top of the mountains of the island, but being on a bicycle, I didn’t feel like going up hills. Along the cycling route, I did find the red truss bridge connecting Mukaishima to Iwashijima to be interesting and worth a stop. 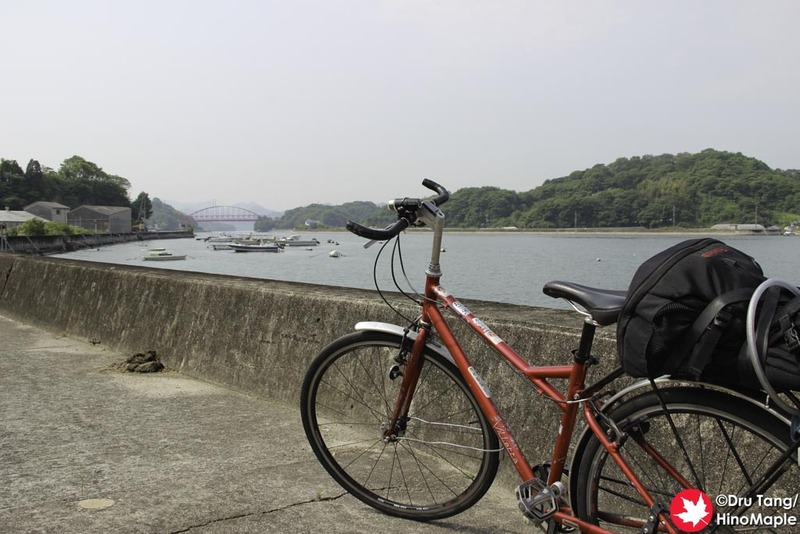 Otherwise, I just leisurely rode all the way to Innoshima Bridge where I could enjoy the views there as well. 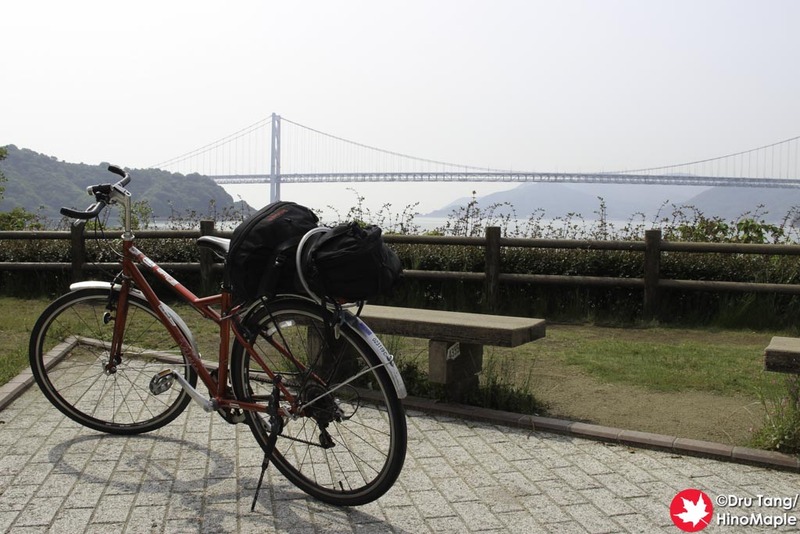 This entry was posted in Chugoku and tagged Innoshima Bridge, japan, Mukaishima, Mukaishima Bridge, Onomichi, Seto Inland Sea, Shiimanamikaido, Shimanami, Shimanami Kaido by Dru. Bookmark the permalink. Wait till you see the other posts. More whistling and more relaxing on the coast. Nothing better than sitting and enjoying the view with a good friend.